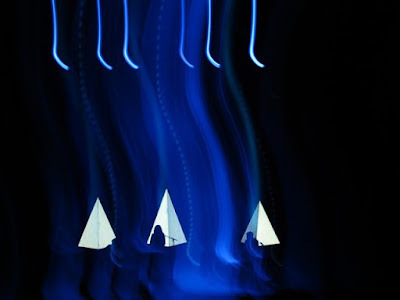 Your resource for all things shoegaze and dream pop: New Video: Beach House || The Traveller. We found out about the new video for “The Traveller” from Fuzzy Logic. The song appears on Thank Your Lucky Stars, the most recent full-length from Baltimore dream pop duo Beach House.